We will have plenty of time between now and February 22 to celebrate the actors, directors, writers and films that earned Oscar nominations this morning. Right now, though, we get to channel our anger and frustration into a passionate list asking, "Where the hell are these deserving Oscar nominees?" The Best Actor category was destined to be a heartbreaker this morning. There were simply too many talented men competing for five valuable slots. And I’ll get to at least one other actor who I thought could have earned a nomination this morning. 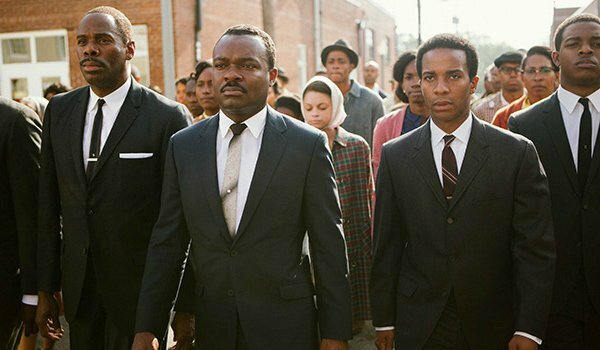 But David Oyelowo’s portrayal of Civil Rights icon Martin Luther King Jr. showed us multiple sides of a complicated, striking historical figure, and his absence in this category really hurts. It doesn’t shock. I’ve been saying this whole time that too many gifted actors would be snubbed this year. But it hurts. Twitter basically exploded once the Best Animated Feature category was revealed on live television this morning. How on earth does the Academy overlook one of the most clever, beautifully animated films of the year? Big Hero 6 and How to Train Your Dragon 2 are wonderful films, and deserved nominations. But Phil Lord and Chris Miller’s movie was ending up on Year End Top 10 lists for several critics (myself included). Its absence in this category is ridiculous. I can’t complain too much. Foxcatcher did VERY well this morning, picking up Oscar nominations in several top categories, including Best Director (Bennett Miller), Best Actor (Steve Carell), Best Supporting Actor (Mark Ruffalo) and Best Adapted Screenplay. But it’s because the film earned so much love in those significant categories that I’m shocked – literally, stunned – that it’s missing from the Best Picture field. It’s not like the Academy ran out of slots. There are only 8 BP nominees, meaning there are a potential two slots open. How does Foxcatcher earn those other categories, and NOT be a Best Picture contender? The big question heading into Thursday’s announcements was, "How much support will Selma receive from the Academy?" It had been championed by critics, but overlooked by some important guilds leading up to the Oscar nominations. And in truth, the Academy supported the movie… but in some unusual categories. 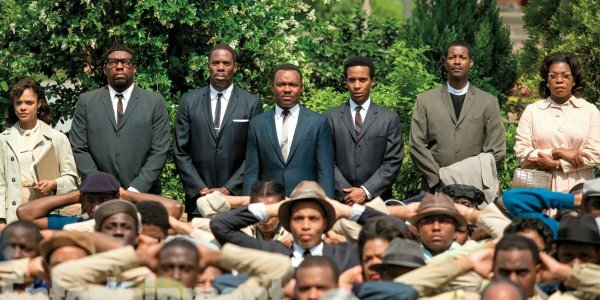 Selma got Best Picture, but not Director or Actor. It got Best Song, but missed on Screenplay. So the Academy liked it, but not as much as critics seemed to. DuVernay was always going to be on the fringe, riding a wave of support if it started, but left out if Selma was snubbed overall. Sadly, the latter happened. 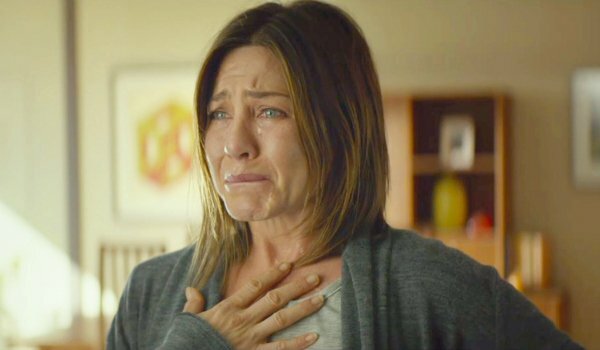 Man, I wouldn’t want to be in Jennifer Aniston’s "camp" this morning. No one really knew what Cake was, and precious few outside of the industry had even seen it. Slate had a thorough takedown of the movie and its blatant Oscar campaigning. But campaign, Cake did. Aniston, recognizing the importance of being visible, spoke to EVERYONE during Phase One of the Oscar marathon. She still lost a nom to Marion Cotillard, who barely campaigned. That’s a slap in the face, and if I’m Aniston this morning, I’m stunned… and more than a little pissed off. Another victim of the overcrowded Best Actor field. 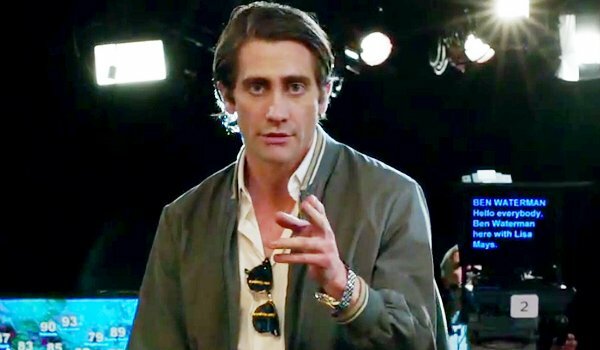 Jake Gyllenhaal had picked up a few key victories for his work as the disturbing videographer Lou Bloom in Dan Gilroy’s haunting Nightcrawler. And a tidal wave of support for Gilroy’s film could have carried the movie to multiple Oscar nominations, from Picture and Director to Actor. The movie wasn’t completely snubbed. 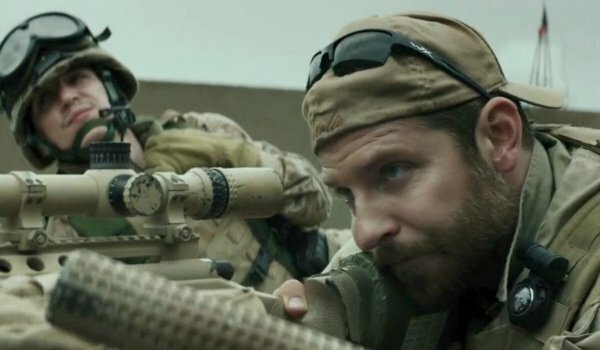 But Gyllenhaal saw his Oscar hopes dashed as Steve Carell and Bradley Cooper grabbed the Best Actor slots that were up for grabs. 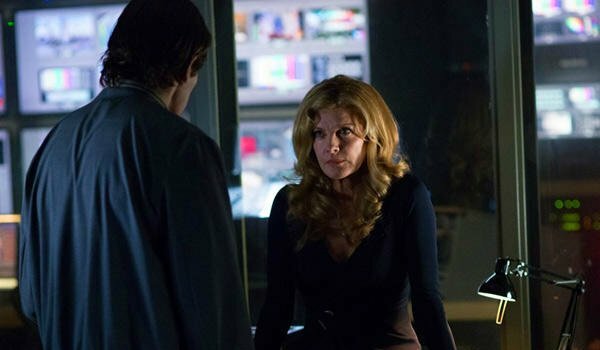 While we’re on the category of Nightcrawler snubs, let’s single out Rene Russo – doing her best work in years as the ratings-hungry news producer who fuels Jake Gyllenhaal’s dangerous obsessions. She, also, needed a strong wave of support for Nightcrawler, but also had an easier category in which to compete. Heck, Laura Dern got into Best Supporting Actress for Wild, and that film barely got recognized outside of Reese Witherspoon. The Best Supporting Actress category likely is lining up to be "Four women who’ll lose to Patty Arquette." But you’re telling me Meryl Streep was more deserving for Into the Woods than Russo for Nightcrawler? Nope. There were a couple of movies that showed up in some categories, but were left out of most. Gone Girl falls victim to that trend. Rosamund Pike earned a Best Actress nomination for playing the murderous "Amazing" Amy Dunne. 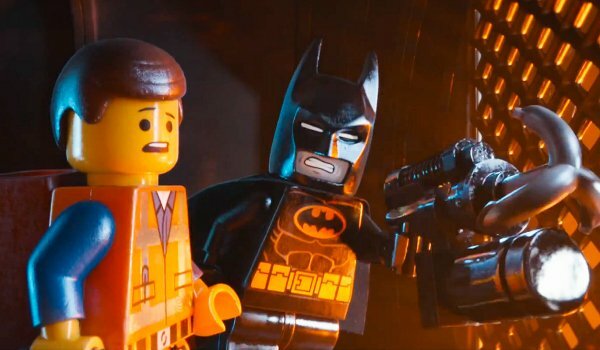 But Ben Affleck, David Fincher, Gillian Flynn and the movie, itself, all missed out on their respective categories. The Academy embraced the standout role from the film… and Pike certainly deserves to be in the running for her category. But Oscar usually favors Fincher, having nominated him in the past for The Social Network and The Curious Case of Benjamin Button. 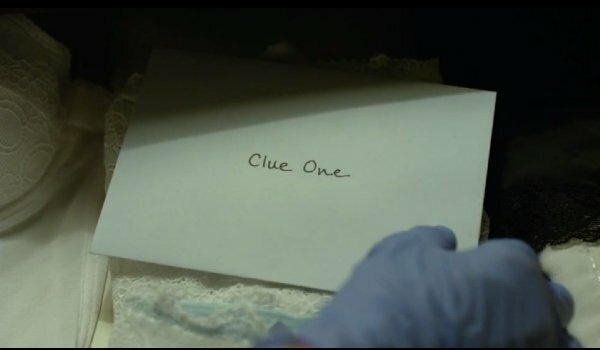 Maybe Gone Girl was too dark for their tastes, however, because it lost out in multiple important races. Again, eight Best Picture nominees means at least three deserving directors got left out, and I think you can argue that Clint Eastwood had as strong of a chance as anyone on the outside looking in. Eastwood earned a DGA nom a few days ago for his work on American Sniper, and the movie picked up important nods in Best Actor (Bradley Cooper) and Best Adapted Screenplay. The Academy loves Clint. I mean, they just love him. If he delivers something that’s borderline competent, they usually fall all over themselves to congratulate him with Oscar nominations. But he was overlooked for Bennett Miller and Morten Tyldum, who likely battled Eastwood for those final slots. Hey, at least it wasn’t Jersey Boys getting the love. This one really feels strange. 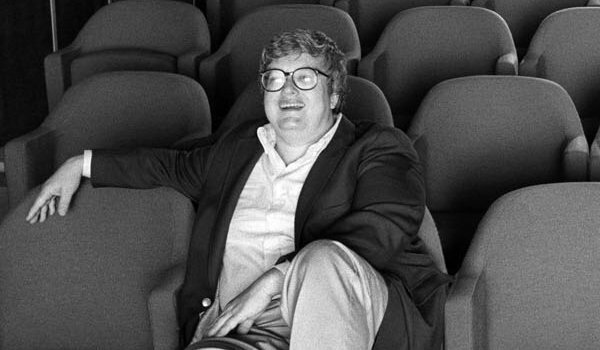 Nominating the documentary Life Itself would have been an outstanding opportunity to celebrate the life of film critic Roger Ebert, a titan in the industry who did so much for nominated films over the years. I honestly don’t know enough about the five nominated documentaries in this category to say, definitively, that they are more deserving than Steve James’ work. But I can say that I was deeply moved by the tribute to Ebert that was compiled in Life Itself, and its omission from this category is puzzling and sad. What about you? What were your biggest disappointments from this morning’s announcements?